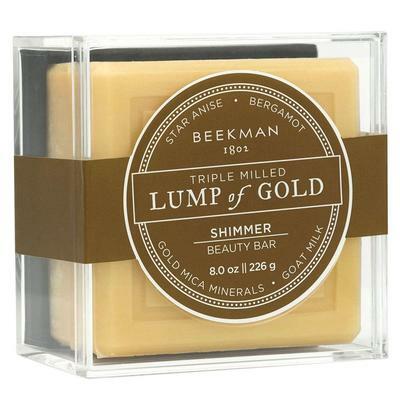 Beekman's Lump of Gold Bar Soap is made with silk proteins and flecks of gold mica mineral that will make you shimmer from head to toe. 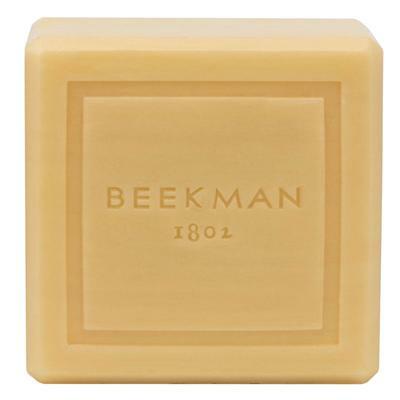 The goat milk formula will keep your skin moisturized all day long. 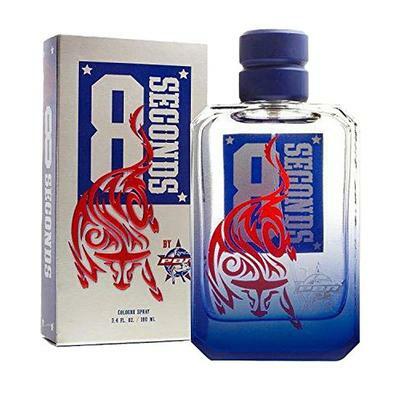 It is scented with star anise and bergamot. 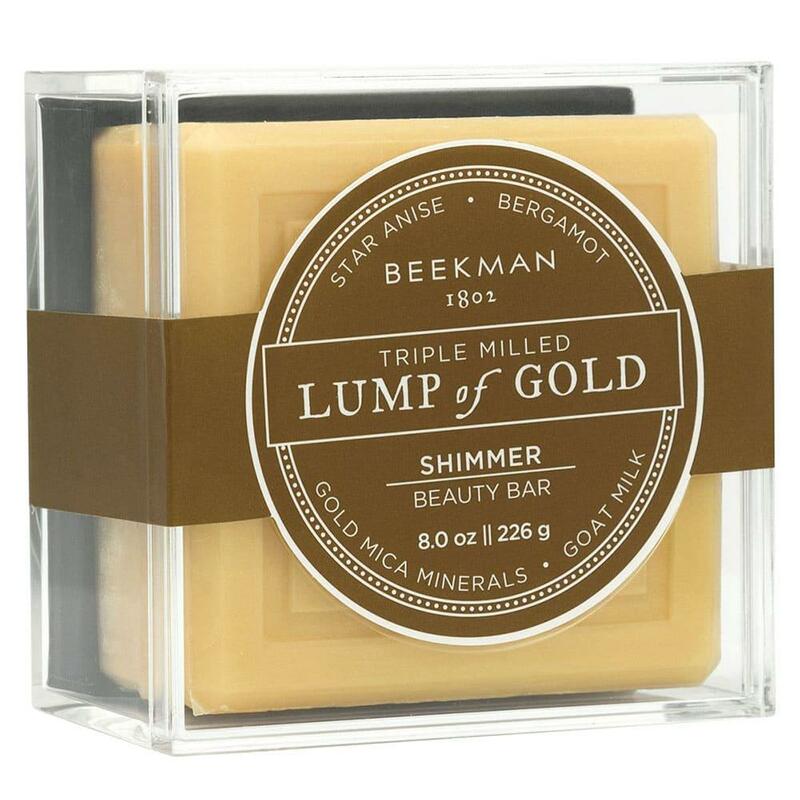 Made with goat milk, shea butter, and coconut oil.